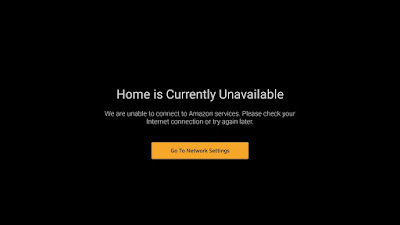 If you're stuck with "Home is Currently Unavailable" on your Amazon Fire TV or unable to start it at all, this will act as your one-stop solution. Now to fix your problem just go through this standard step by step process to ensure everything is working fine. These are the prerequisite you can follow before calling the Amazon customer support to ensure you genuinely need assistance. Check the Internet Connection. Also, try to forget the wifi network and reconnect. Make sure you're running your TV on correct HDMI port. Try switching to the different input streams connected to your TV or monitor. Check the HDMI port is working. By possibly running something else through that HDMI port first. Check if your FireTV adaptor is working. You can try charging your phone with it. It's safe. 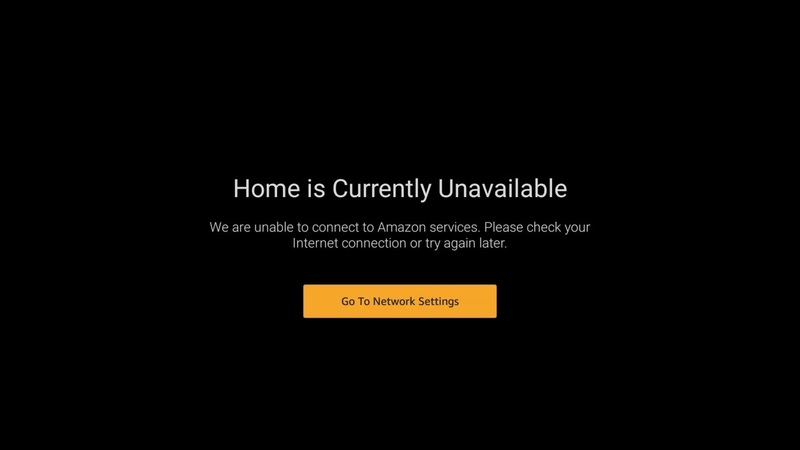 Make sure no one has blocked your Fire TV stick in router settings. Bonus tip: Sometimes you might require a MAC Address reset from your ISP. You can contact your ISP and ask them to do so. This bonus tip is applicable to any wifi device. Sometimes the MAC filters applied at the ISPs end could be blocking any of your device that was previously turned off or not connected to the wifi or broadband. So if any of your devices are unable to connect to the Internet when on wifi or broadband just make sure you ask your ISP to just reset the MAC Addresses or filtering of the MAC addresses.